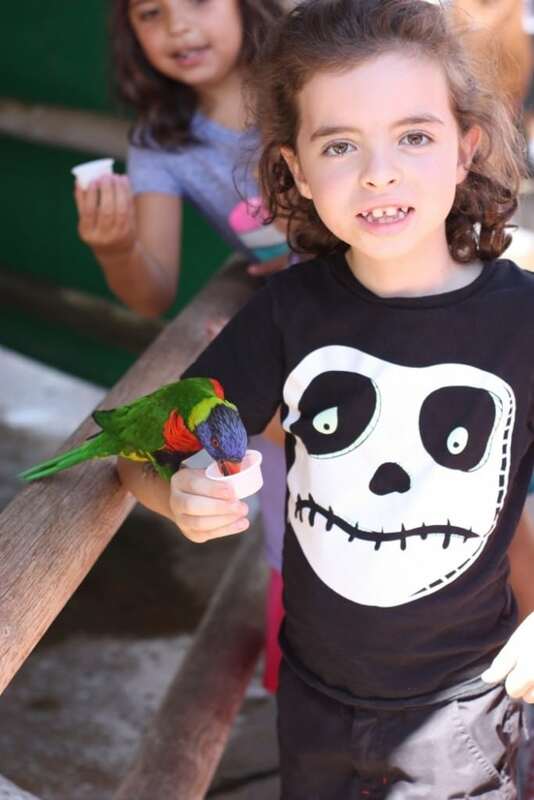 Do know that the Aquarium of the Pacific in Long Beach not only offers fields trips, homeschool days and behind-the-scenes tours, but also educational classes for kids? 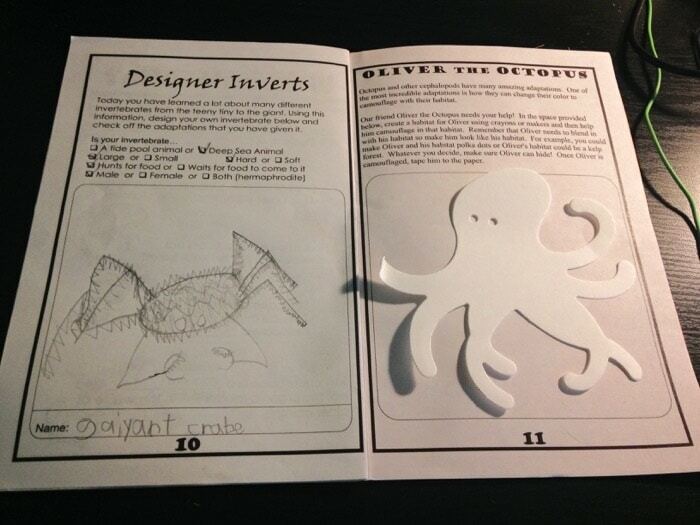 A few weeks ago, my seven-year-old son had the chance to attend the Junior Biologist Class on invertebrates. He had a blast, as any marine biologist-wanna-be would. 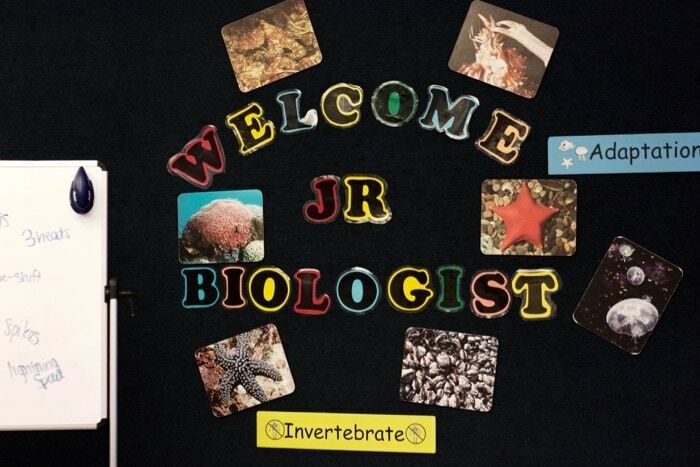 The Junior Biologist Class is dedicated to children ages 7 to 12 and lasts approximately 2 hours. The class met outside the Aquarium before taking off on their undersea educational adventure with the staff. 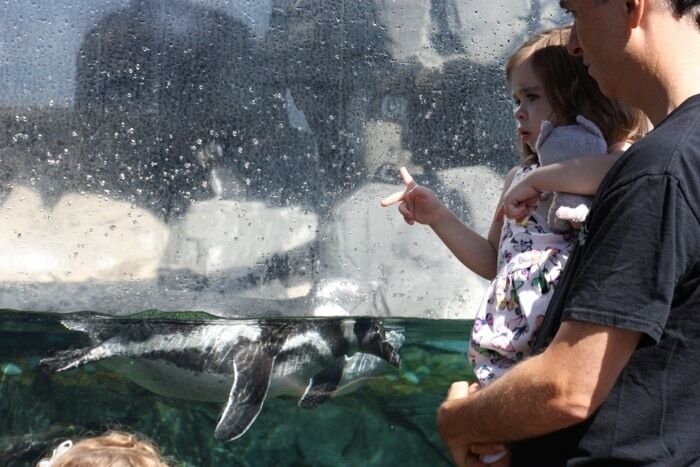 In the meantime, parents can leisurely peruse the Aquarium (separate admission required) or enjoy their time child-free. The class started with a guided gallery tour of the aquarium and then focused on the subject major at hand. On this particular day it was about invertebrates. 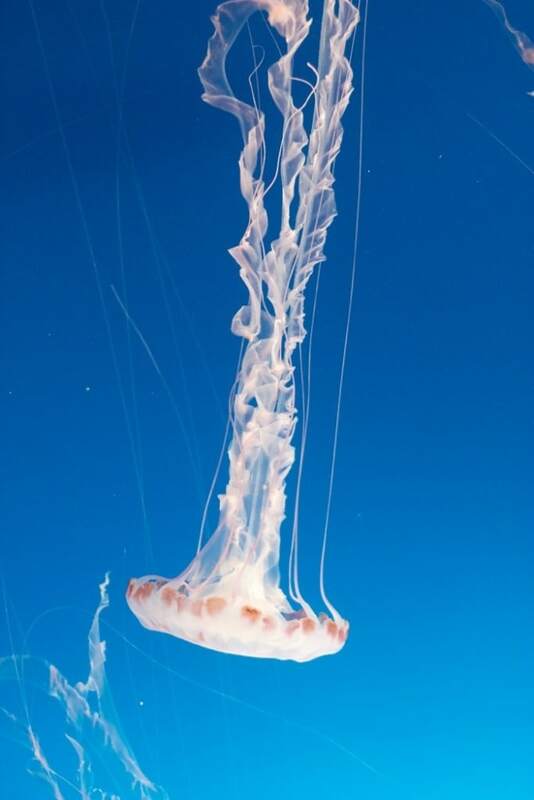 The children got to see jelly fish, sea stars, anemones, octopus and more. 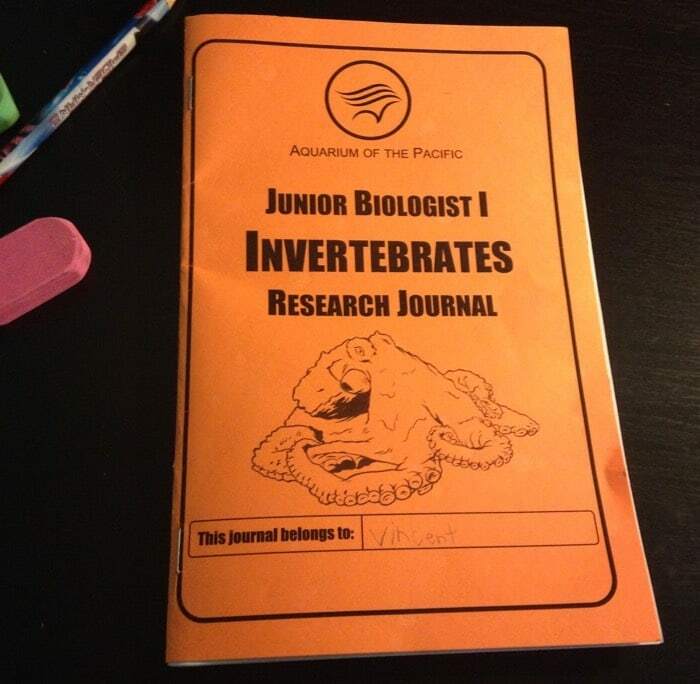 Then the Aquarium staff gave each child a research journal to write down their own observations and draw pictures of the animals. Finally, at the end of the class, the kids got the opportunity to touch the animals in a private touch pool area. 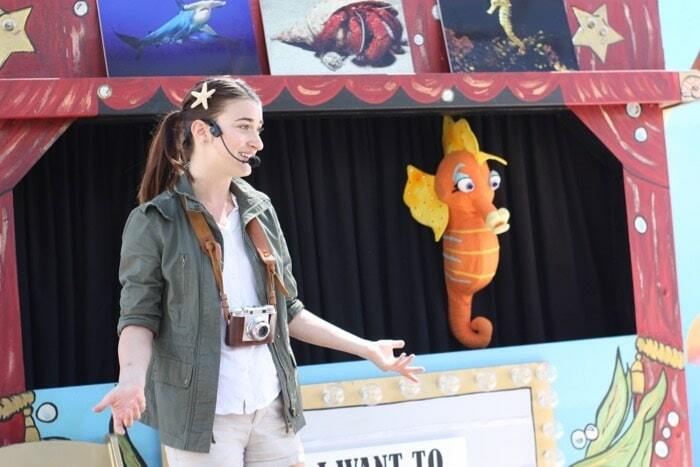 The staff also used puppets and videos to explain the wonders of marine life. The Aquarium of the Pacific offers education classes for four different age groups. The Aqua Tots program is created for children ages 2 and 3-years-old who are accompanied by an adult. The classes are designed for you to interact with your child in a fun and dynamic learning environment. Admission to the Aquarium is included in the price. The Saturday Family Fun program is created for children ages 4 to 6-years-old who are accompanied by an adult. The classes are designed for you to interact with your child in a fun and dynamic learning environment. Admission to the Aquarium is included in the price. Do you know a budding marine biologist? 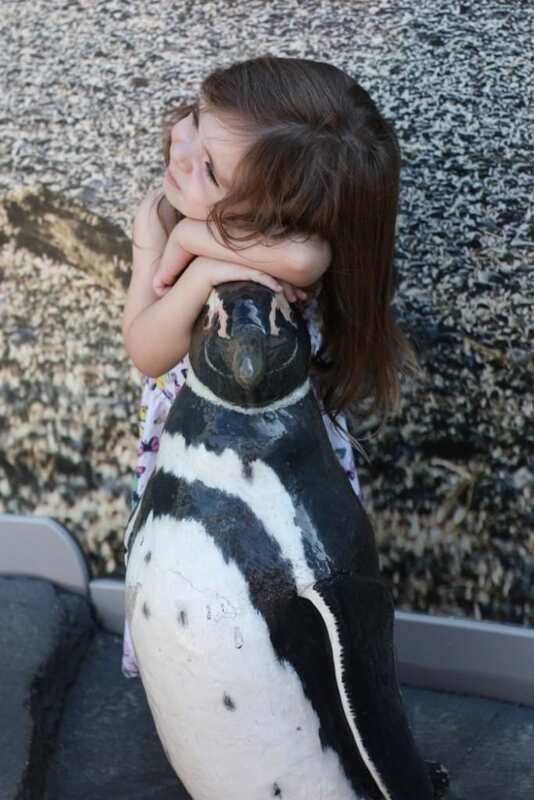 The Junior Biologist series of programs at the Aquarium encourages a love of science in children. Each 2-hour class includes theme activities, guided gallery tour, interaction with their animal care staff behind-the-scenes and a keepsake journal. Do you need to learn about a career for a school assignment or are you interested in a job in the animal care field? The Job Shadow series of classes is perfect for either. 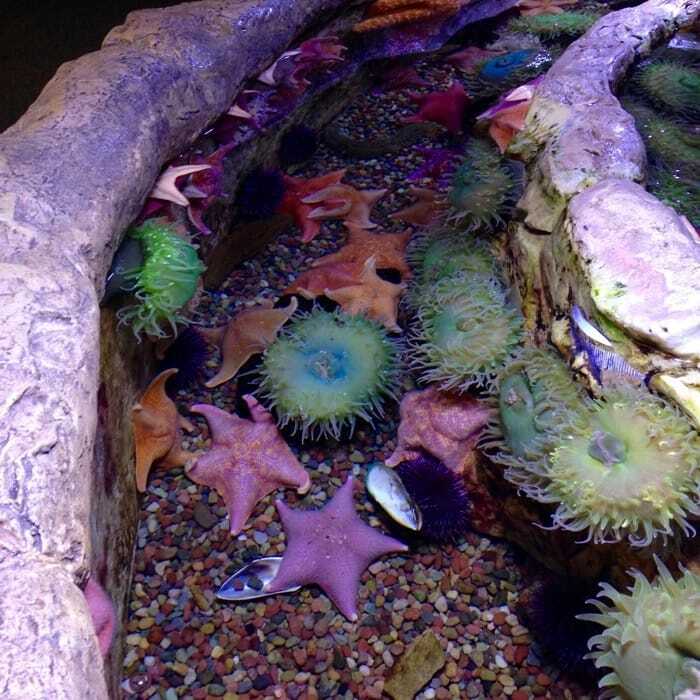 The Aquarium offers four unique 3-hour classes that give you inside scoop on a career in marine biology. You can either take the whole series or just pick one. The Job Shadow classes are led by Aquarium Educators and include opportunities to interact with animal care staff. 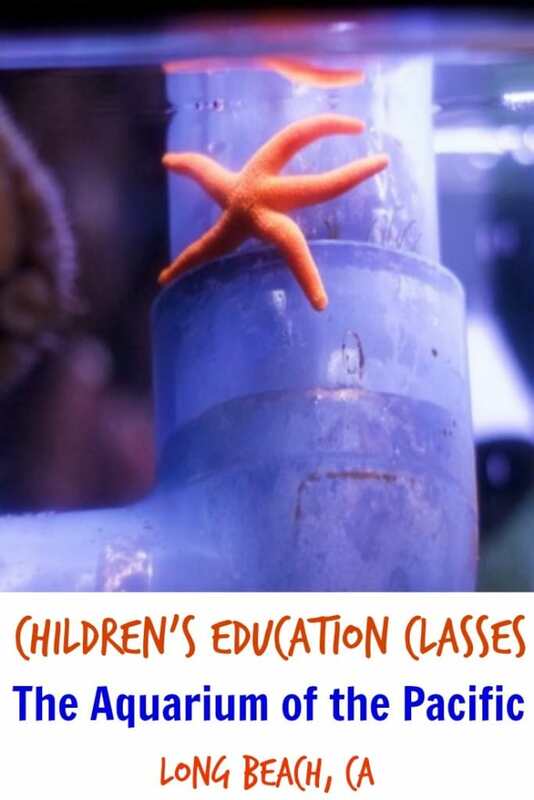 To learn more about The Aquarium of the Pacific’s Education Classes, please visit http://www.aquariumofpacific.org/education. Now’s here your chance to win a family pack of 4 tickets to attend The Aquarium of the Pacific’s 12th annual Southeast Asia Day on Saturday, October 1. The festival’s program will highlight the beauty and diversity of the cultures of Cambodia, Thailand, Vietnam, Myanmar, Laos, and Indonesia. 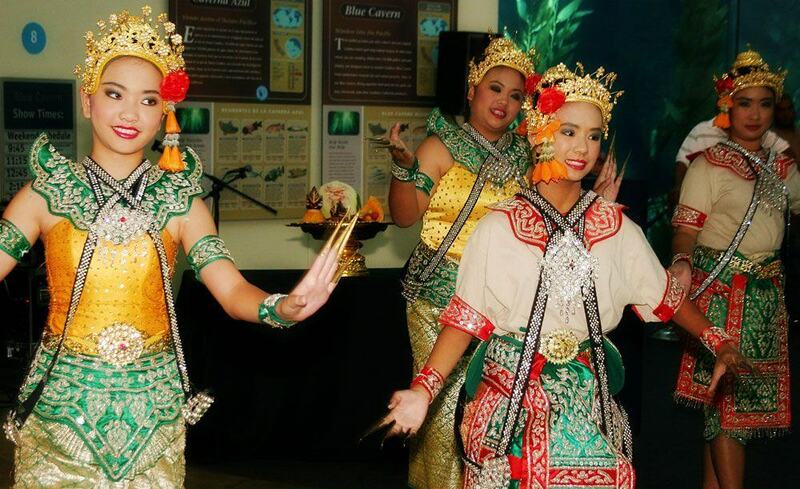 Guests will enjoy live performances, including music, dance, and cultural craft demonstrations. Ethnic dishes will be available for purchase, and children will have the opportunity to partake in arts and crafts. California Residents Only. No purchase necessary to enter. One winner will be randomly selected via RaffleCopter and notified via email. Winner must respond within 24 hours to claim the prize or a new winner will be chosen via RaffleCopter. Download this coupon to get $10 off the price of admission to attend Southeast Asia Day! You may also send this link to your cell phone and display it at the ticket window to receive the discount. There is a limit of four (4) discounts per coupon.